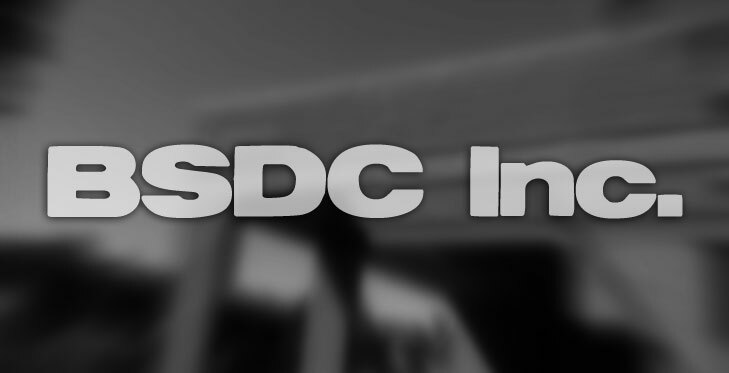 BSDC, Inc. is a marketing development and response management group. Our team has been in the direct marketing and response industry for over 25 years. Our team has a proven track record of creating successes from a customer-centered approach that never stops selling!